Hello! I made it back from the wilds of Alaska with my entire family! We were gone for nearly 2 weeks. We started with a flight from Tampa, Florida to Anchorage, Alaska (with a stop in Houston). It was a looooooooooooong flight. We stayed overnight in Anchorage and then took the train to Denali. We spent 3 days in a lodge there, including touring Denali National Park and a place that raises & trains huskies for the Iditarod race. From Denali we took a bus to Seward where we got on a cruise ship for a 7-day voyage. We saw Glacier National Park, and stopped at ports in Haines, Juneau and Ketchikan, ending in Vancouver. There was glacier watching, whale watching, bear watching, and more! What an amazing time. There is nowhere you can look that doesn’t offer the most incredible view. It truly does still feel like a frontier, with many touches of the Old West. I promised to take Matilda the Pig from my Heiress Games series along on the journey. She loved everything and especially enjoyed the wildlife. I wanted to share a few of her fun pics with you. You can see many more amazing images from my trip as well as some of the best shots of Matilda living the high life my Facebook Author Page. 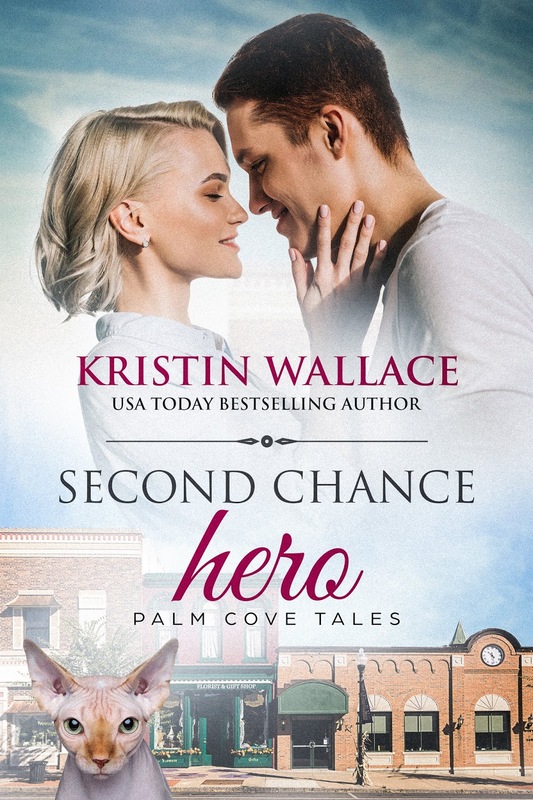 Kristin Wallaceis a USA Today bestselling author of inspirational and sweet contemporary romance filled with “Love, Laughter and a Leap of Faith”. She is the author of 3 popular series, Covington Falls Chronicles, Shellwater Key Tales and The Heiress Games (Palm Cove Tales). 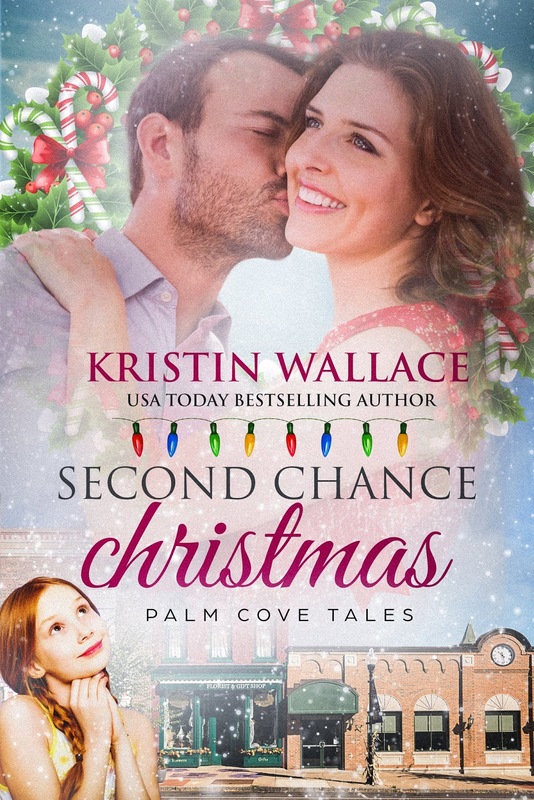 Look for new Palm Cove Tales this fall, SECOND CHANCE HERO and SECOND CHANCE CHRISTMAS, part of the Sweet Christmas Kisses 5 box set. What a wonderful experience, Kristin. Thanks for sharing it with us and I'm glad you and Matilda made it home safely. Kristin, I'm glad you had a safe journey, and made lots of wonderful memories with your family! You are so right when you say that everywhere you look is amazing. We went there a couple years ago and I still love looking back at my pictures. Thanks for sharing yours with us! What an exciting trip! I've always wanted to visit Alaska. Alaska has so much fantastic scenery. Fun trip, Kristin! Thanks for sharing. Nominate your friends for a free e-book! Lyn Cote-Do You Like to Play Make Believe?